The four angles of the birth chart are profoundly sensitive points, as anyone who has had an outer planet transit over one knows. The angles symbolize how we meet the world and take in experience, acting as gateways of consciousness. Every gateway or threshold has a gatekeeper, a guardian who protects the territory that lies beyond. Astrologically, these are the rulers of the angles. 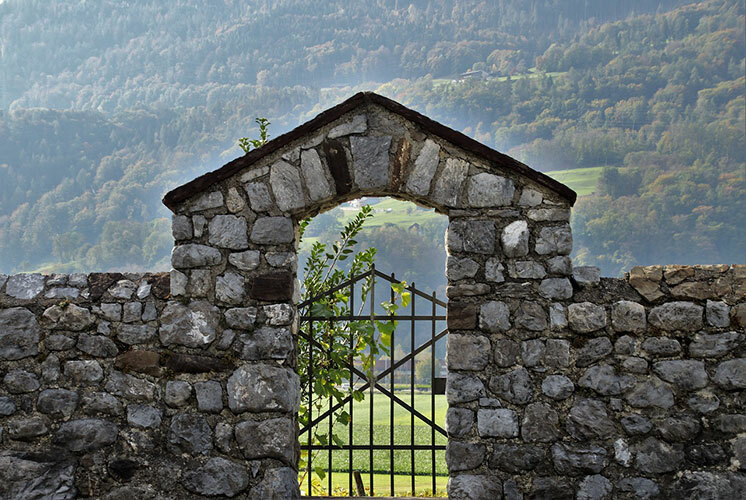 This lecture will explore the archetype of the Gatekeeper so to deepen our understanding the role of the angles and their respective houses, and how our angle rulers hold the keys to cultivating these fields of life. Safron Rossi, Ph.D., is Associate Core Faculty at Pacifica Graduate Institute in the Jungian and Archetypal Studies MA/PhD program, teaching courses on mythology, archetypal symbolism, and research. For many years she was the Curator at Opus Archives, which holds the Joseph Campbell and James Hillman manuscript collections. Her writing and scholarly studies focus on Greek mythology, archetypal psychology, astrological traditions, goddess traditions, and feminist studies. Safron is editor of Joseph Campbell's Goddesses: Mysteries of the Feminine Divine (2013), and co-editor with Keiron Le Grice of Jung on Astrology (2017). Safron has published articles in Jungian, Archetypal, and astrological journals and lectures across the US and internationally in Europe, Brazil and Australia.